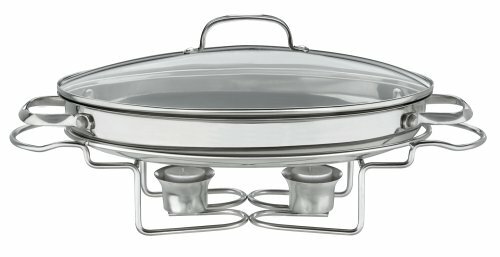 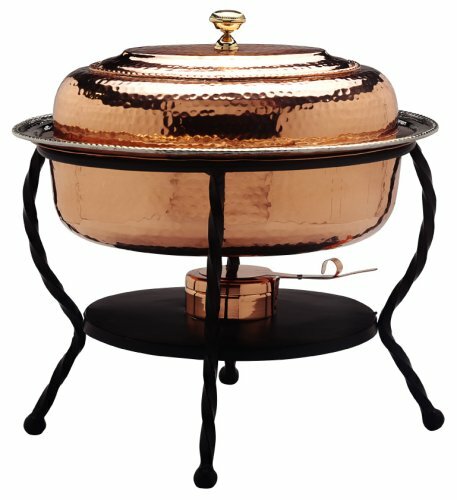 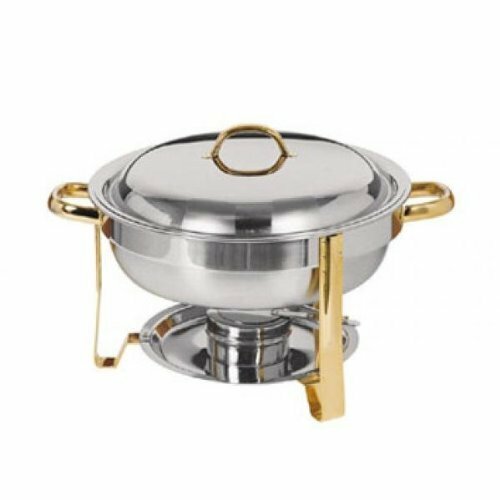 ExcellantÃ© 10.50-Quart Stainless Steel Soup Warmer, Black ~ Chafing Dishes ~ Rika Jones - buy kitchen cookware with confidence! 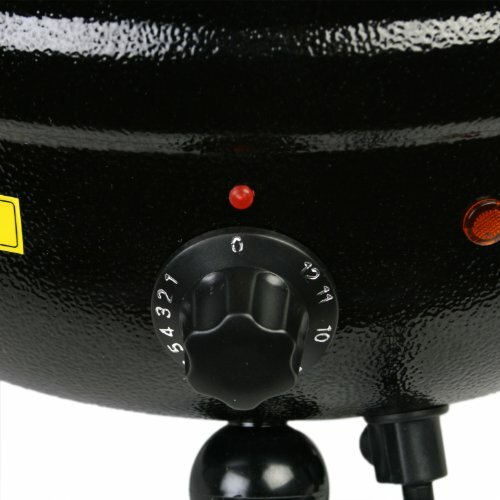 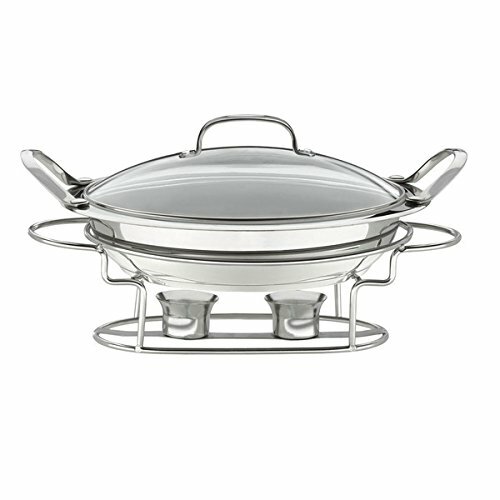 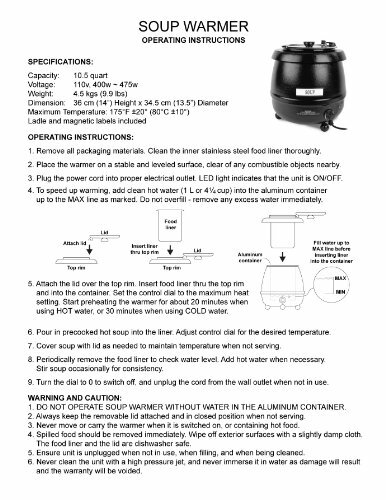 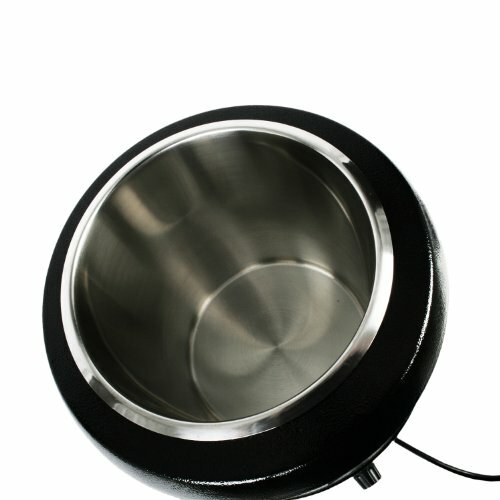 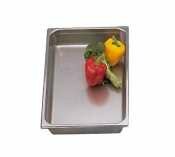 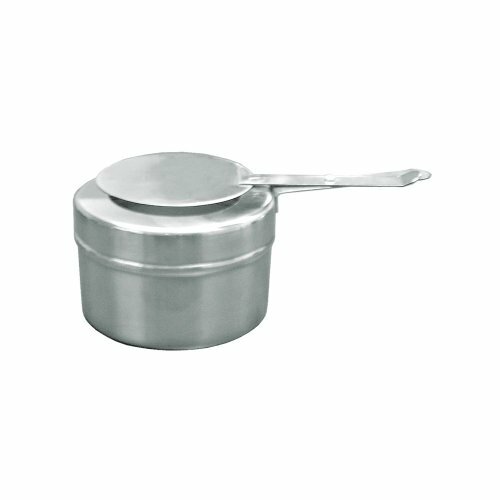 Excellante 10.5 quart stainless steel soup warmer-black color. 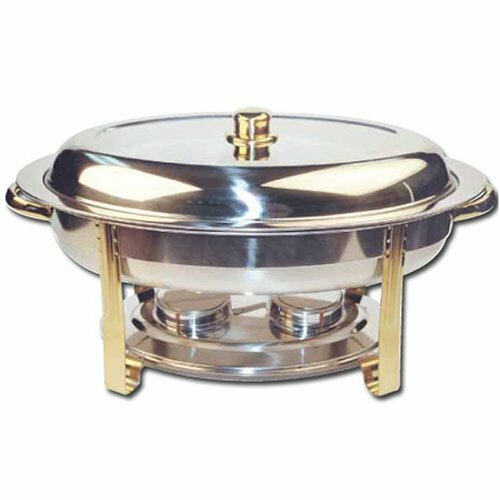 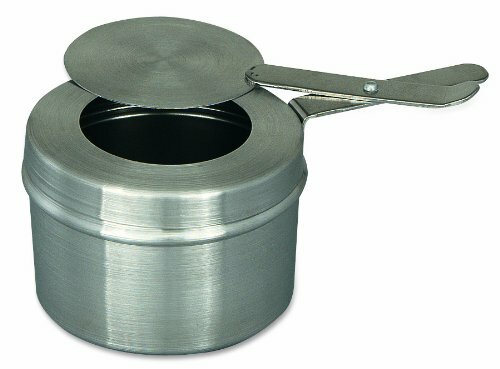 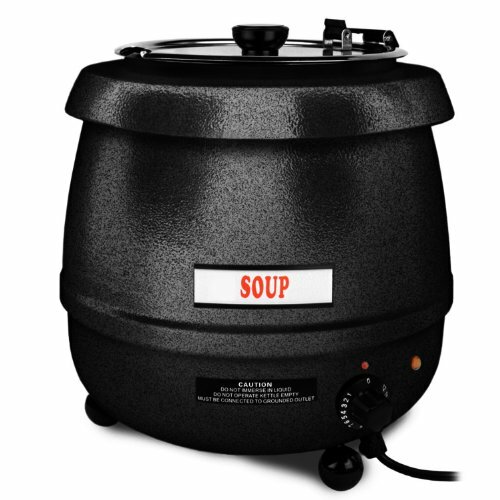 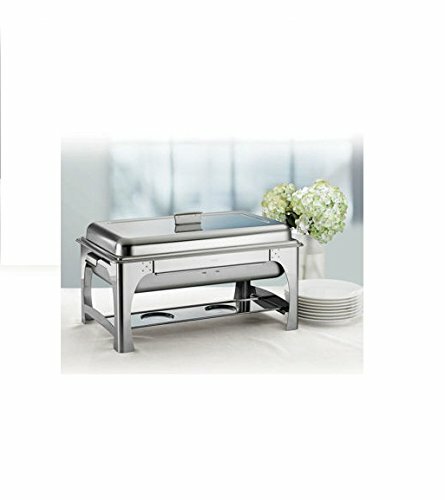 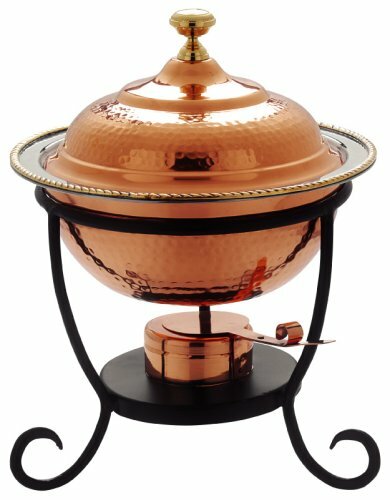 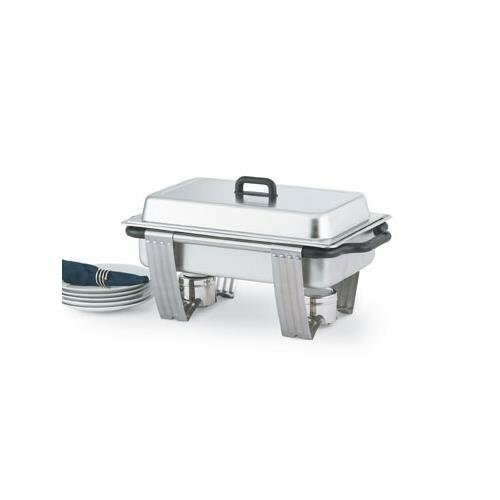 The soup warmer is ideal for restaurants, buffets, caterings, parties, or any other event that requires that a large amount of soup be kept warm for hours. 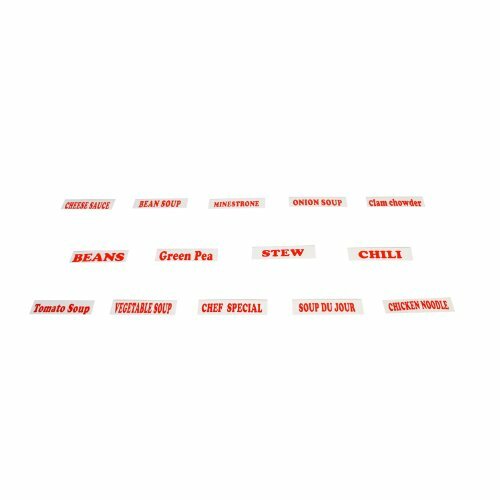 Include interchangeable sign titles in red lettering, such as, soup, bean, chicken soup, and more. 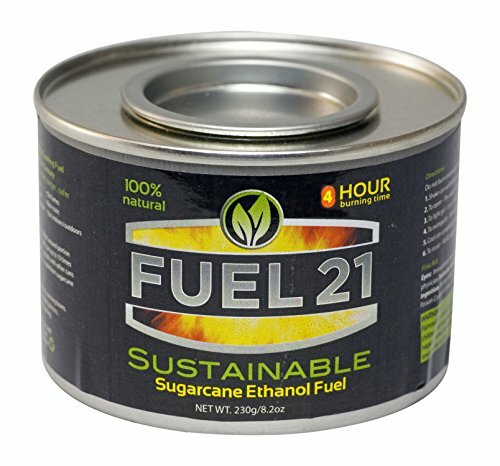 NSF and ETL listed.